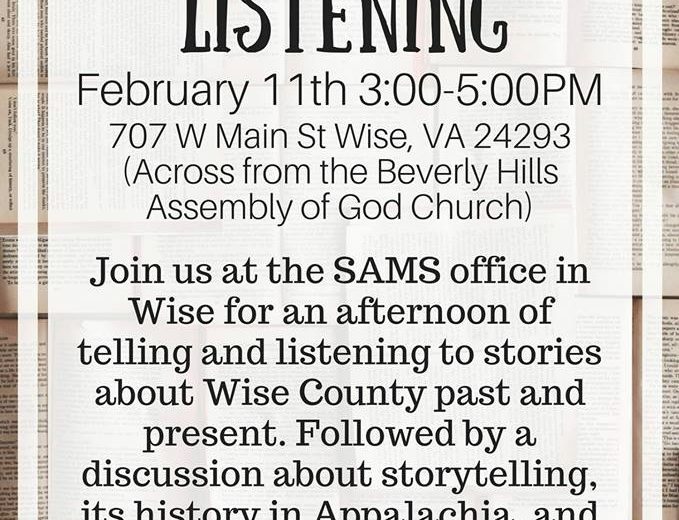 Join the Southern Appalachian Mountain Stewards office in Wise, VA for an afternoon of telling and listening to stories about Wise County past and present. 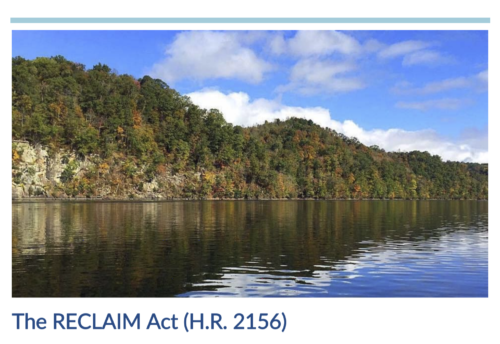 Followed by a discussion about storytelling, its history in Appalachia, and tips on telling our own stories. 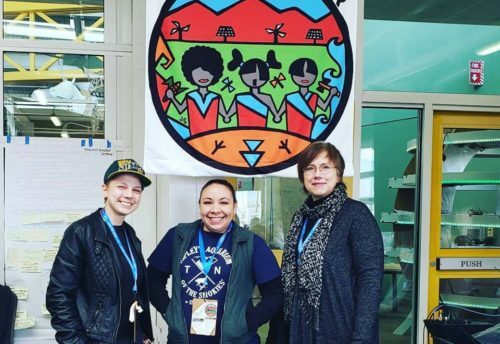 This event is supported by Southern Appalachian Mountain Stewards and The STAY Project (Stay Together Appalachian Youth).